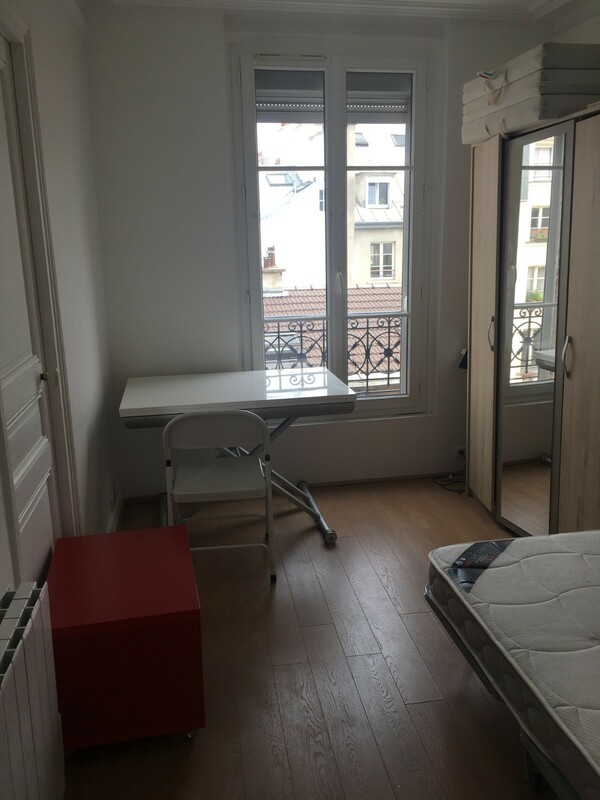 I am looking someone ( a gril) to share my flat with at metro temple ( 3rd arrondissement ). I am looking for someone available from the begining of May until the end of August. I am a 24 years old French girl and I am studying business (currently doing an internship). 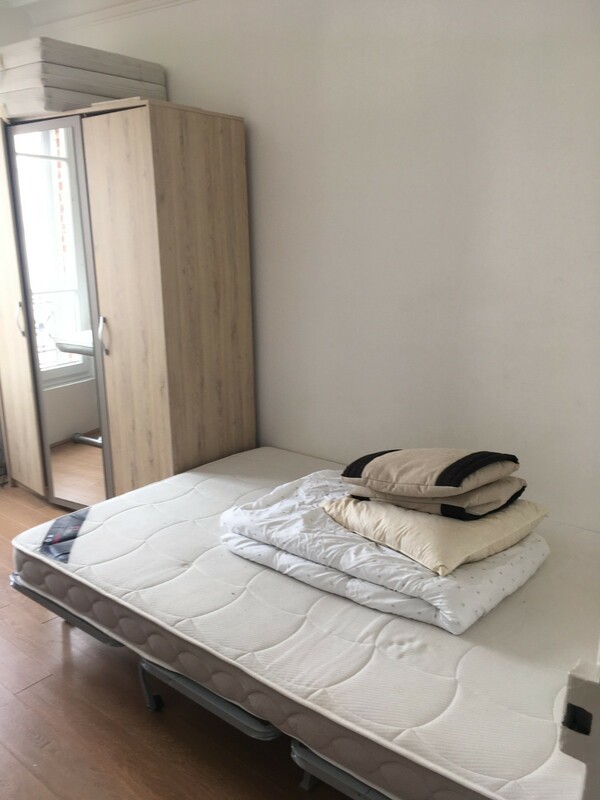 I would like to share my flat but also some time and speak English with her ( and in the other way round French with her). I love drinking wine, going out and doing some sports. I am very curious and love to spend time with people. The rent is 650€/months, all charges included. The flat is about 30 square meters. I am looking for someone who is respectful with the cleaning ( especially kitchen and the bathroom). If you are interested, do not hesitate to send me a whatsapp!